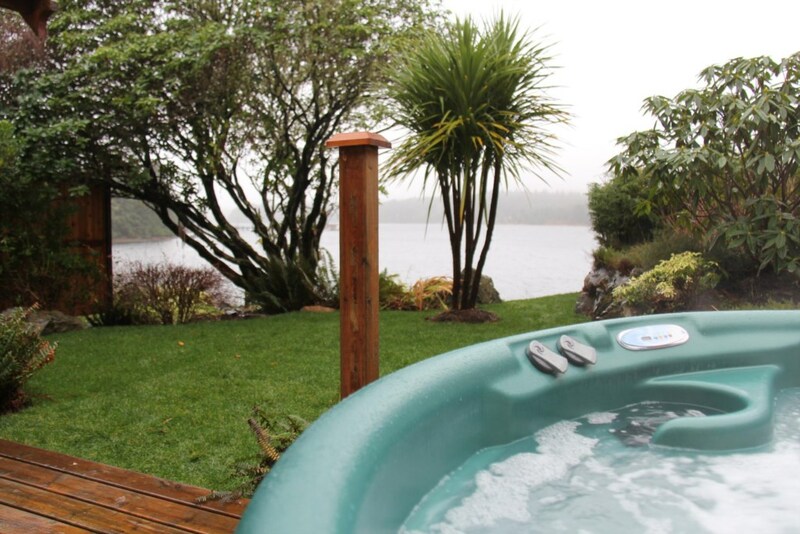 Gone With The Wind is a private cabin perched on the seaside with its own private hot tub to enjoy! 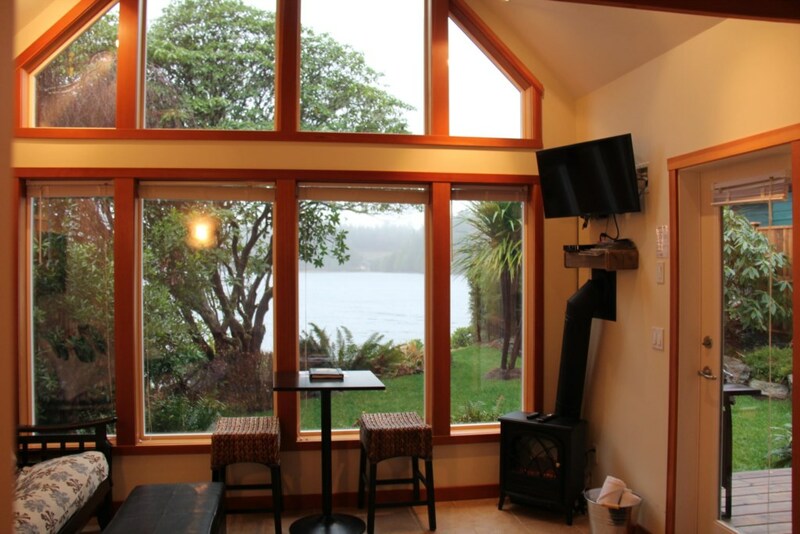 View seals, otters, the occasional pod of Orcas and mass amounts of eagles perched in trees on the property, or flying overhead. 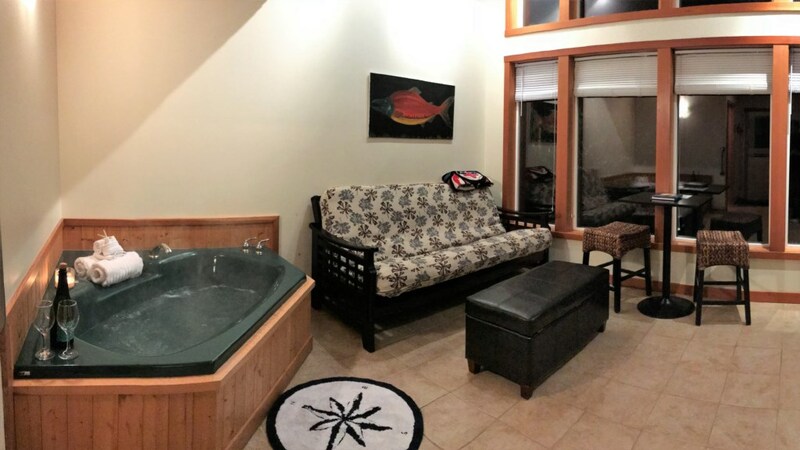 This private 1 bedroom cabin and private seaside hot tub sits nestled on the oceans edge, surrounded in a bounty of wildlife and giant timbers in natures mecca! 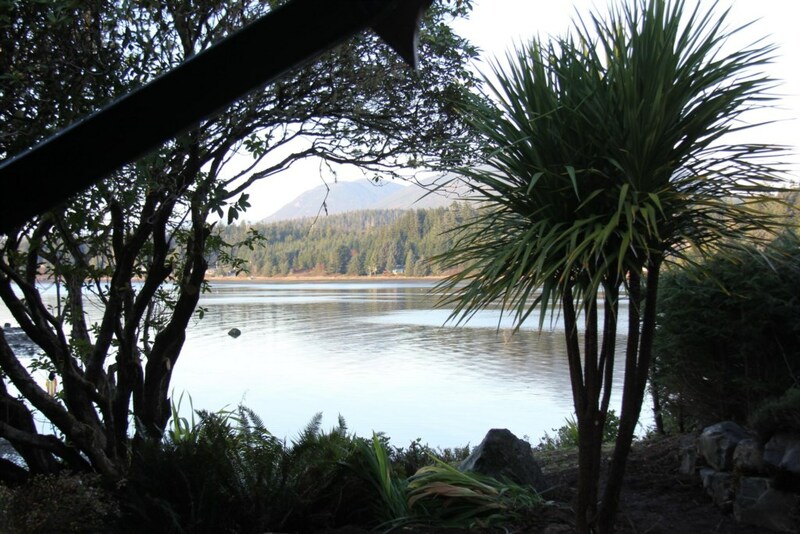 Frequent visitors viewed by guests are Bald Eagles, great Blue Herons, Steller Jays, Seals, Sea lion, Orcas, Humpback whales, Gray whales, black bears and a plethora of deer! 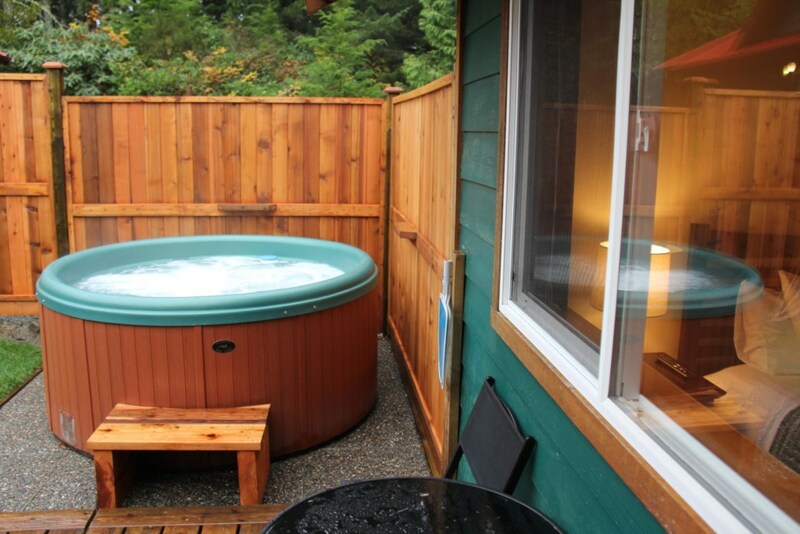 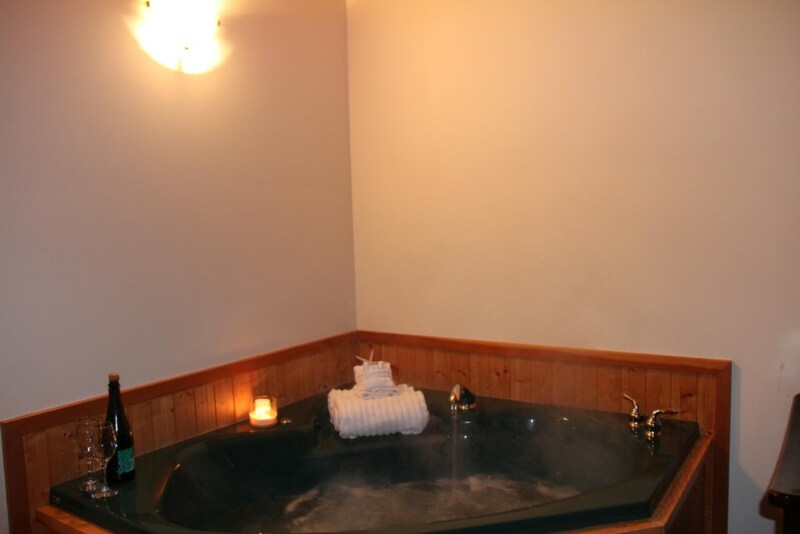 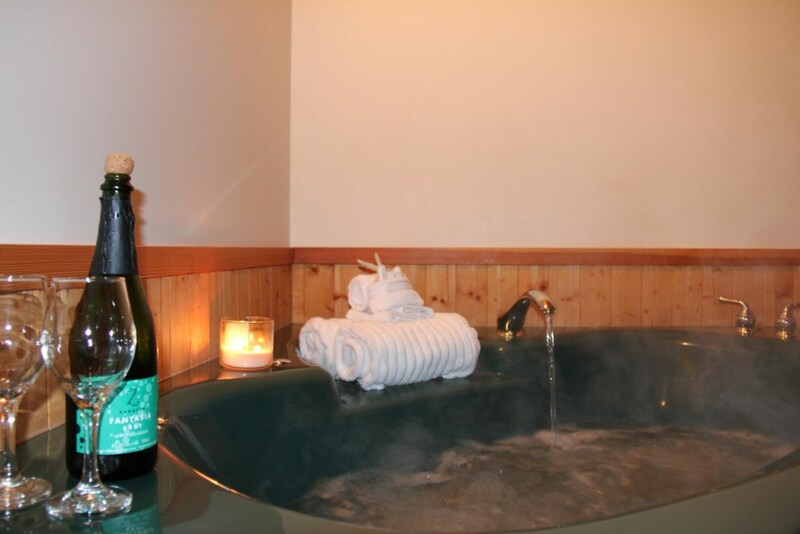 Witness fierce storms in your very own self contained cabin as you relax in the jetted Jacuzzi soaker tub for two. 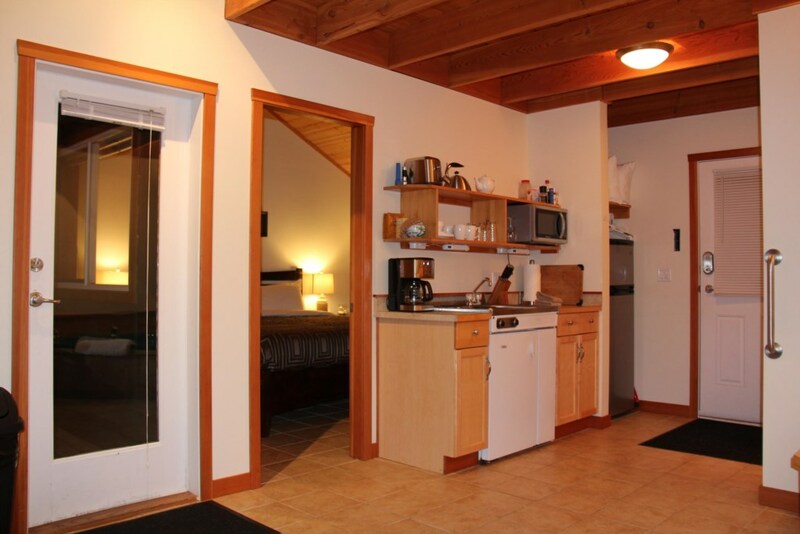 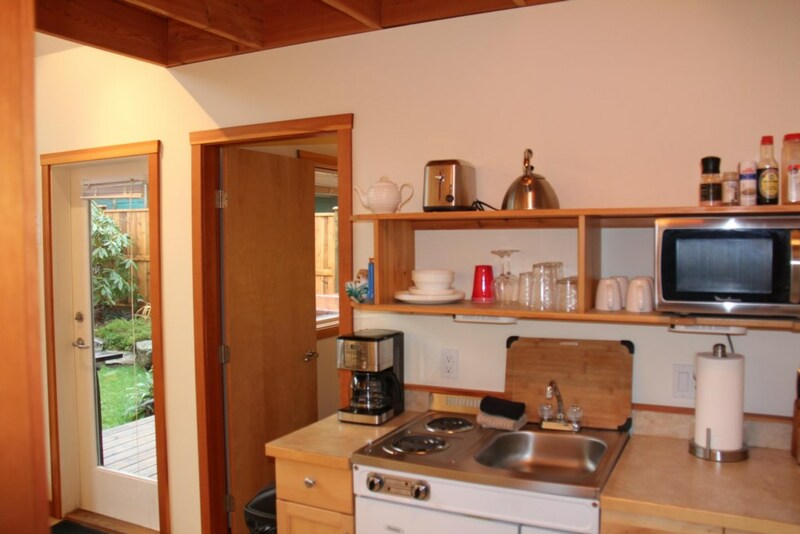 Just a 5 minute walk to cafe's bakeries, deli's and restaurants in the heart of Ucluelet. 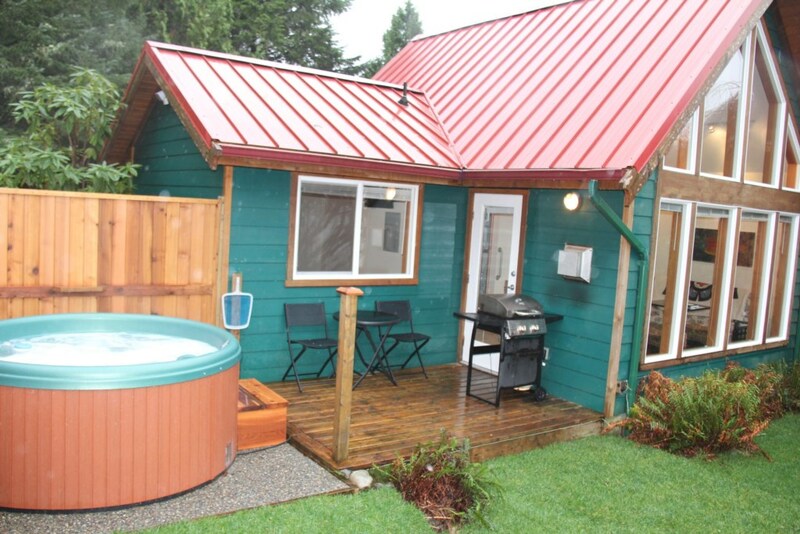 Ideal for one couple or a family with small children. 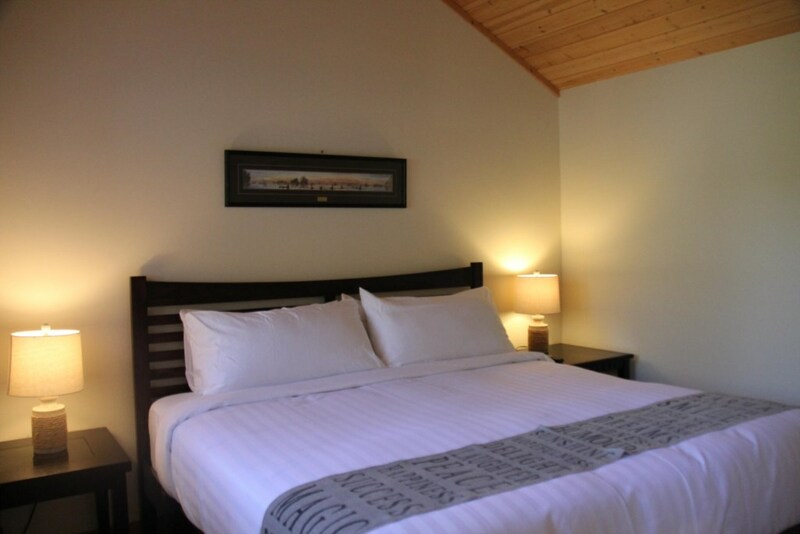 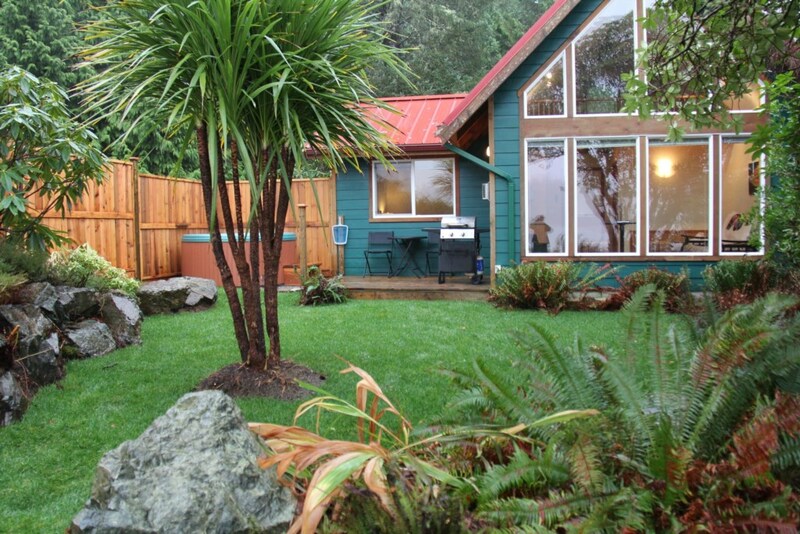 Oceanfront on Helen Rd in Ucluelet, short walk to restaurants, galleries, Wild Pacific Trail and shopping! 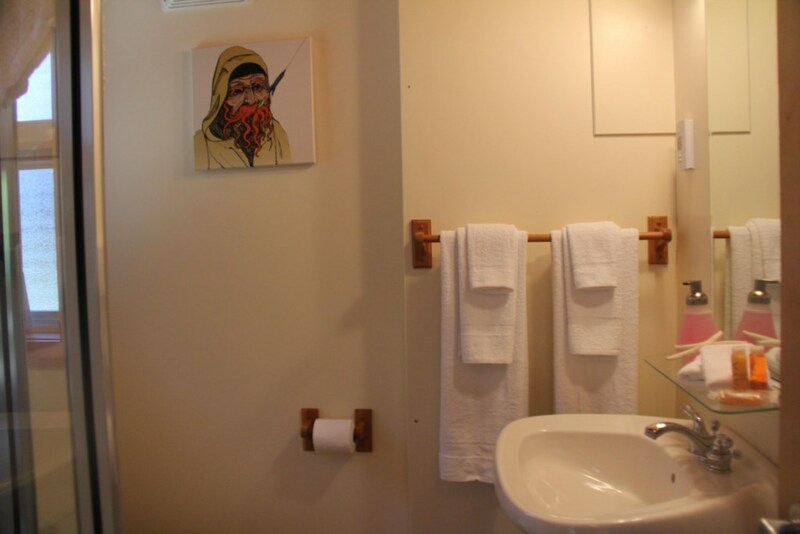 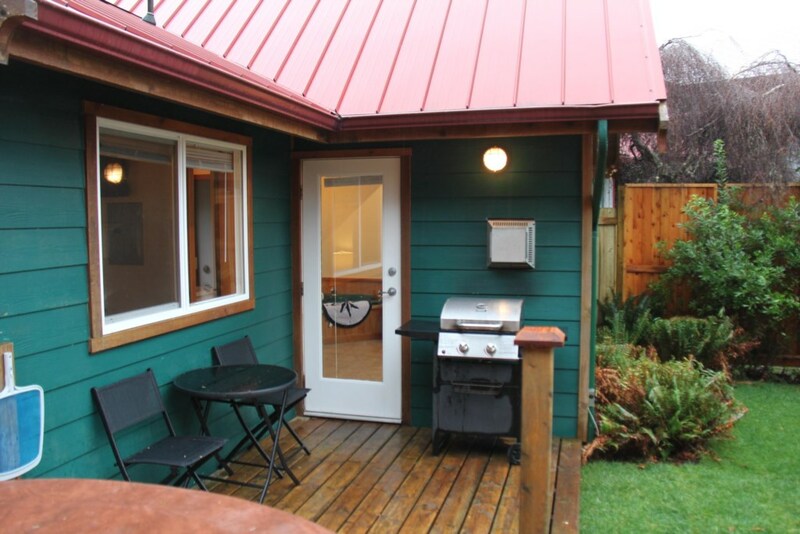 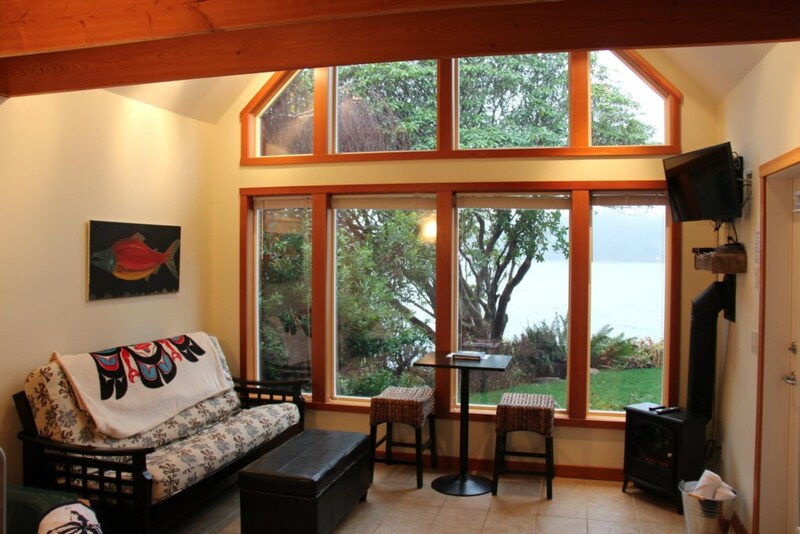 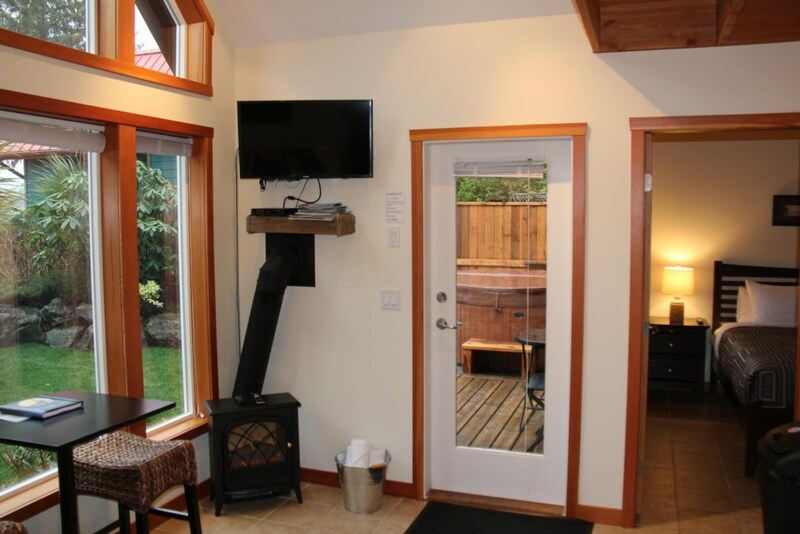 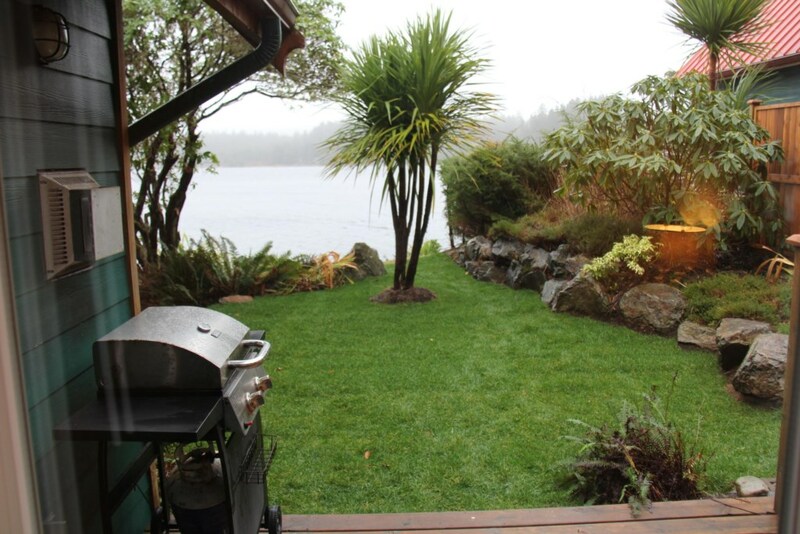 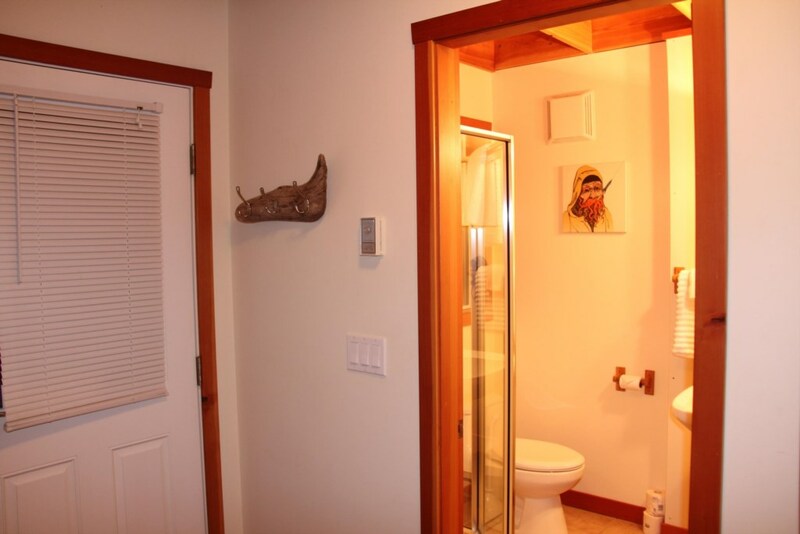 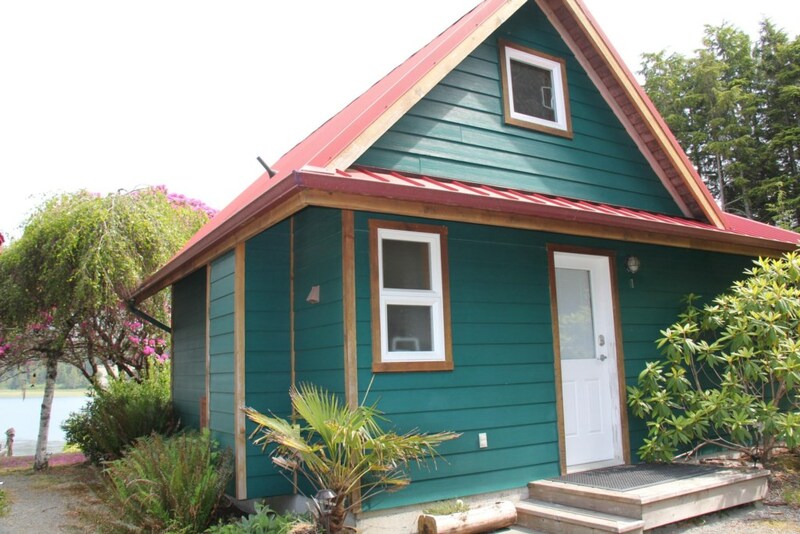 Central to all Ucluelet has to offer, yet private location!